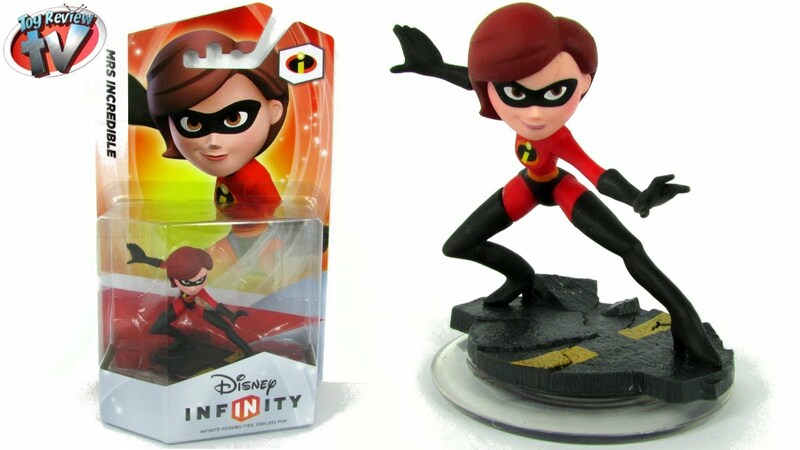 The first game, Disney Infinity, was released on August 18, 2013 for Xbox 360, Nintendo 3DS, Wii, PlayStation 3, Wii U, Microsoft Windows and iOS. 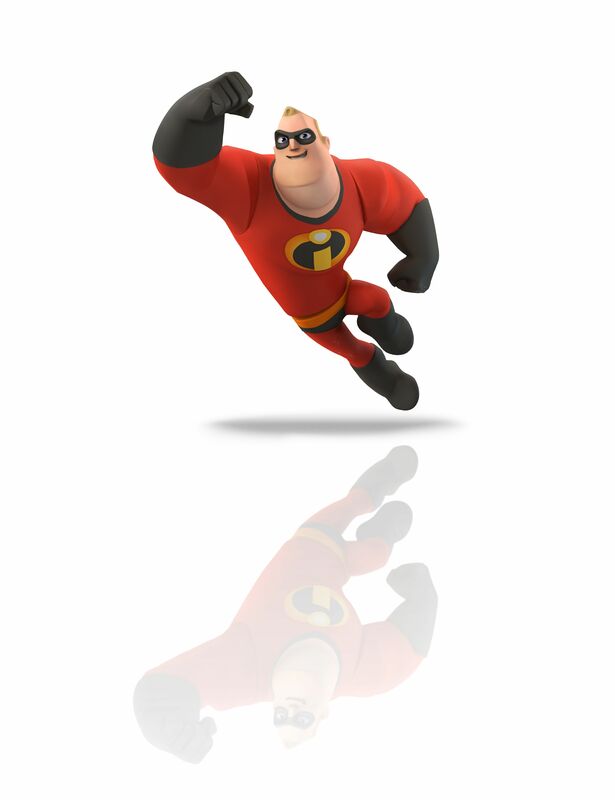 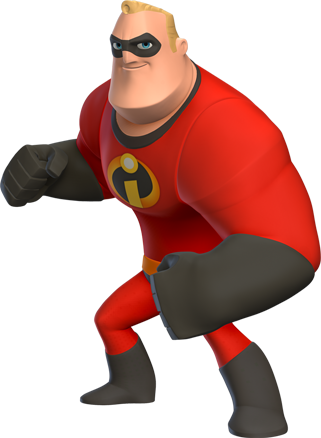 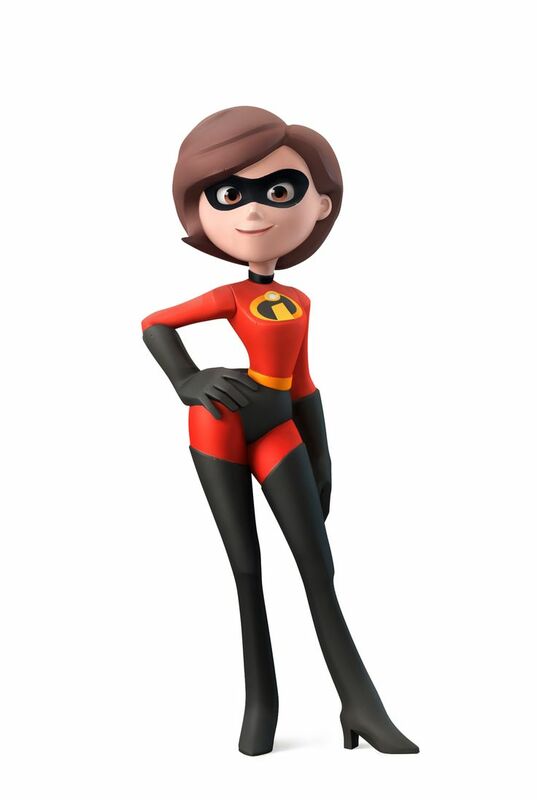 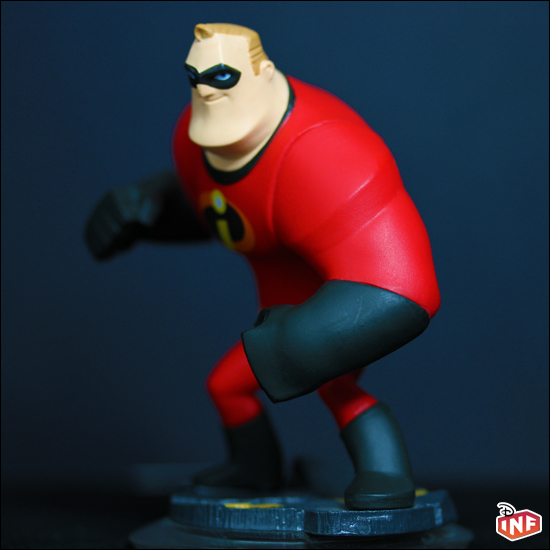 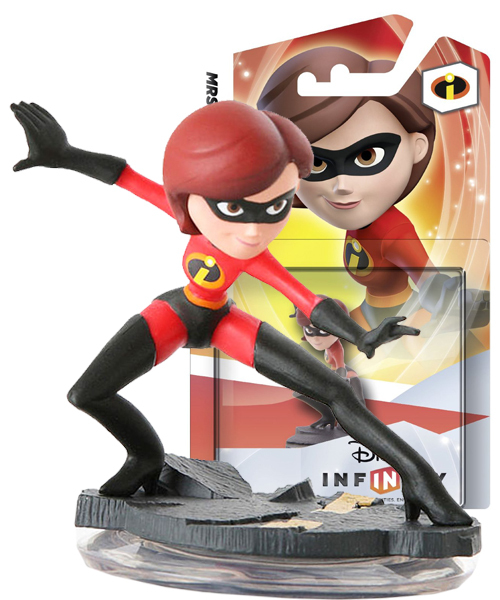 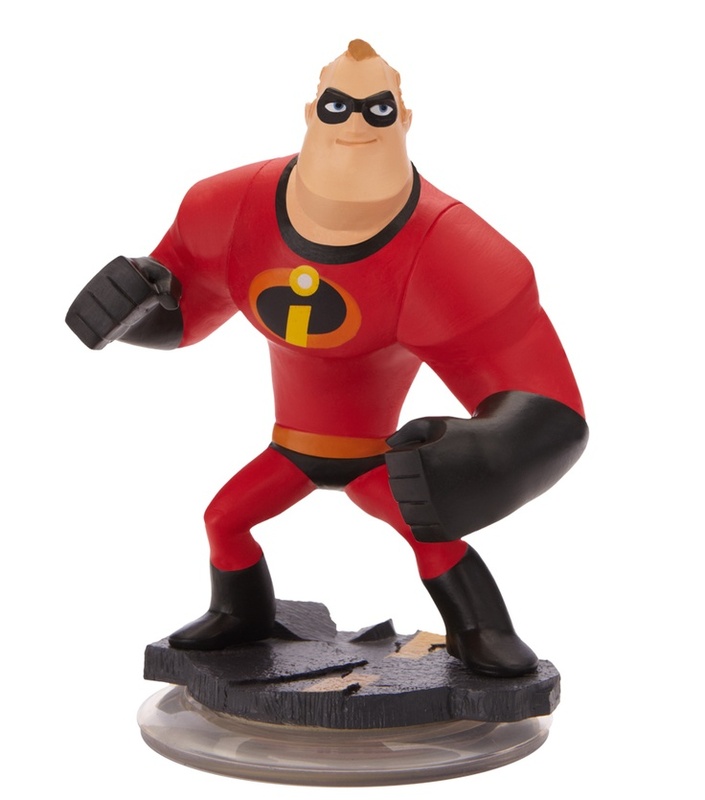 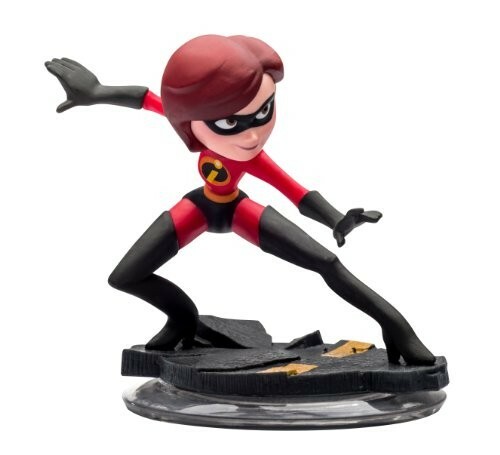 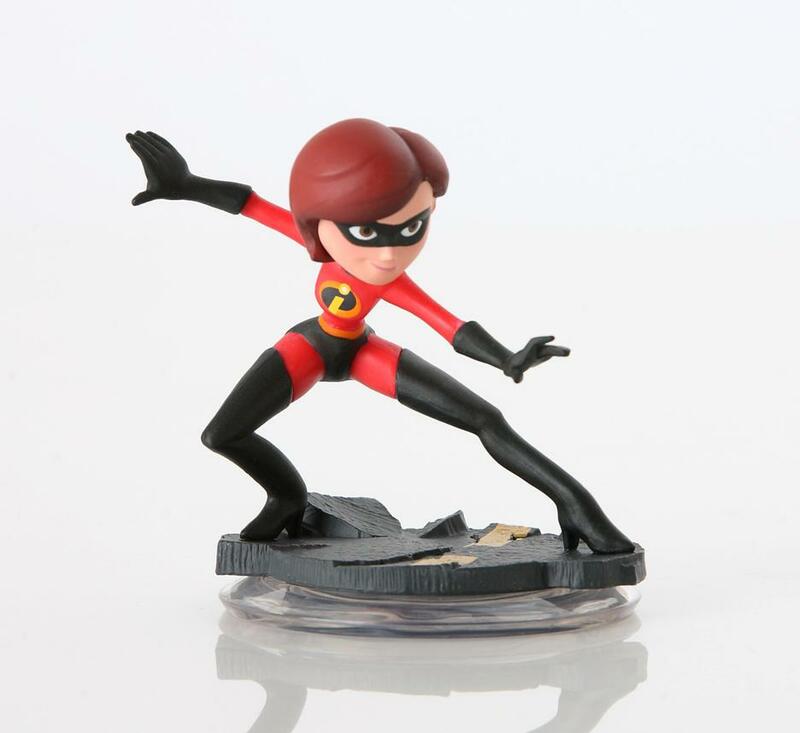 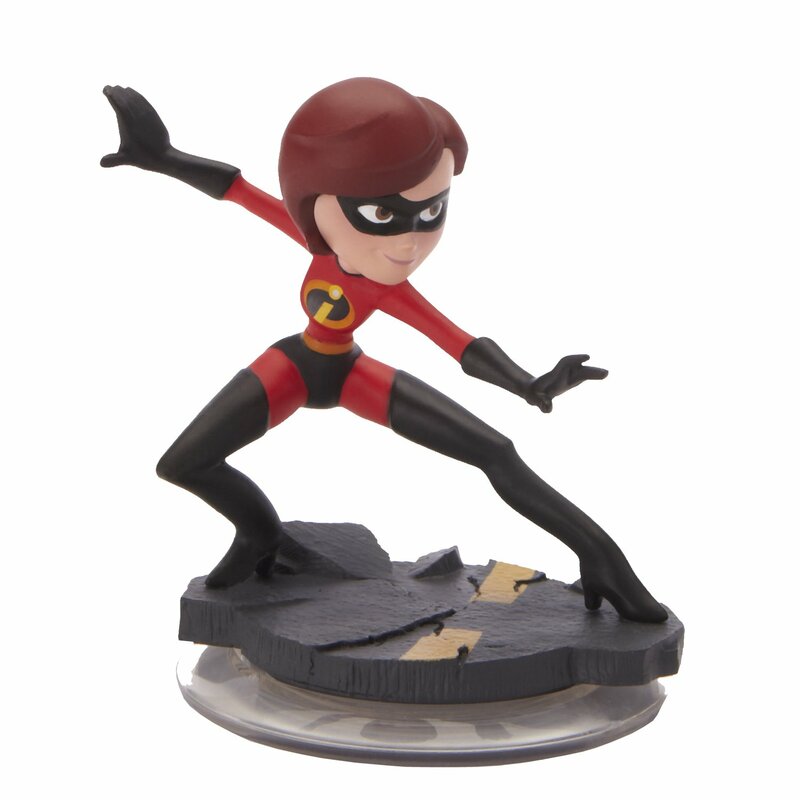 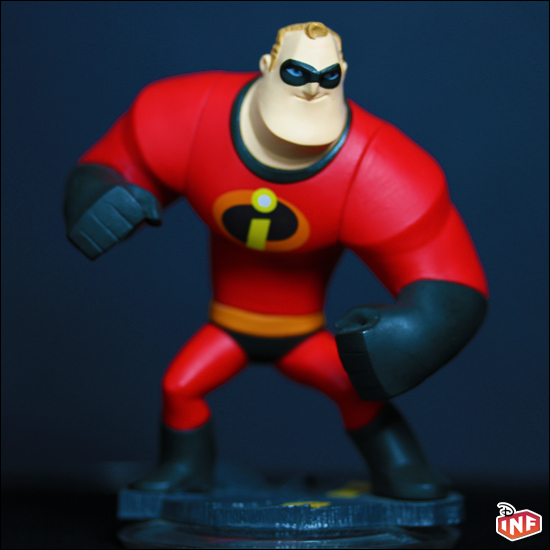 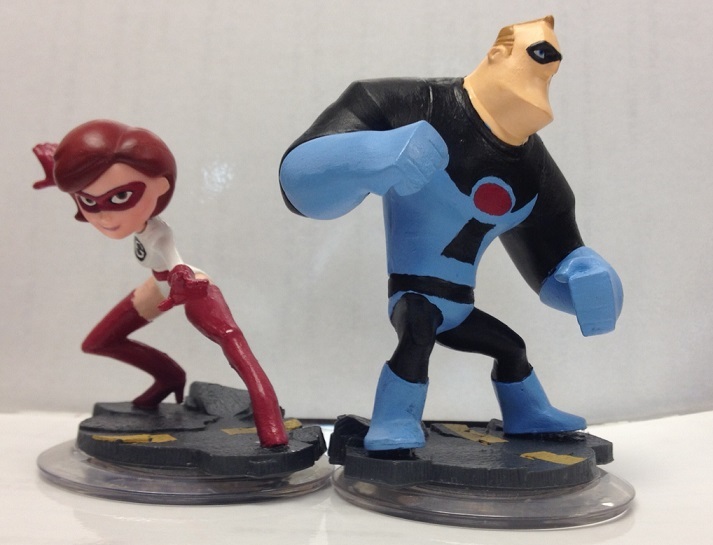 The second game, Disney Infinity: Marvel Super Heroes, was released on September 23, 2014 for Wii U, PlayStation 3, Xbox 360, Xbox One, PlayStation 4, PlayStation Vita, iOS, and Microsoft Windows. 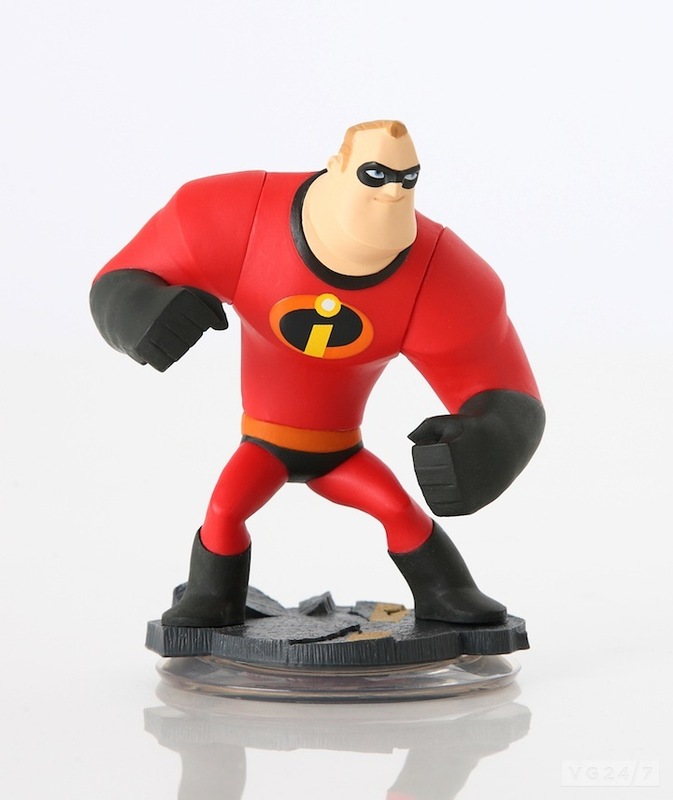 The third game, Disney Infinity 3. 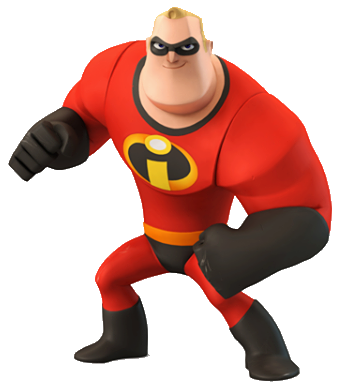 0, was released on August 29, 2015 for PlayStation 4, PlayStation 3, Xbox 360, Xbox One, Microsoft Windows, Wii U, iOS and Android. 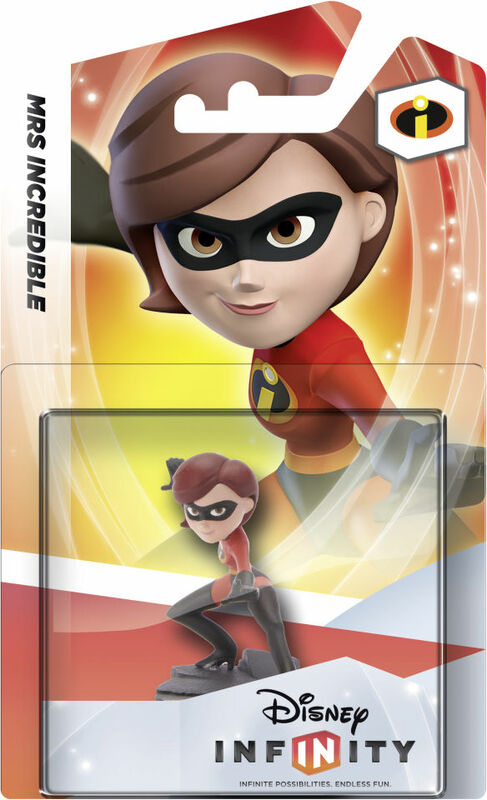 The series was discontinued on May 10, 2016, due to Avalanche Software's closure, despite some sources stating that there were some major plans in place to keep the series alive, and the presence of numerous new characters and playsets previously planned.